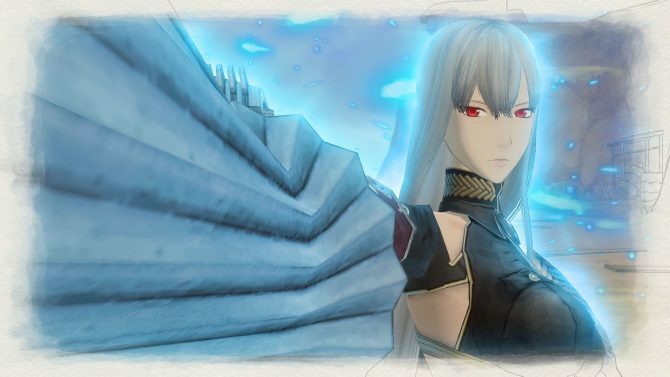 The heroes of Valkyria Chronicles are coming back in Valkyria Chronicles 4 with some DLC that will also unlock characters for the main game. 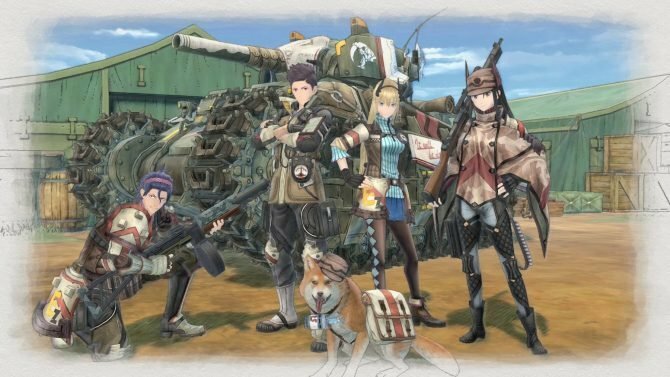 Following the explosive announcement of Valkyria Chronicles 4, Sega has been posting additional information on the game on the series’ official Twitter account, and it’s exciting stuff. 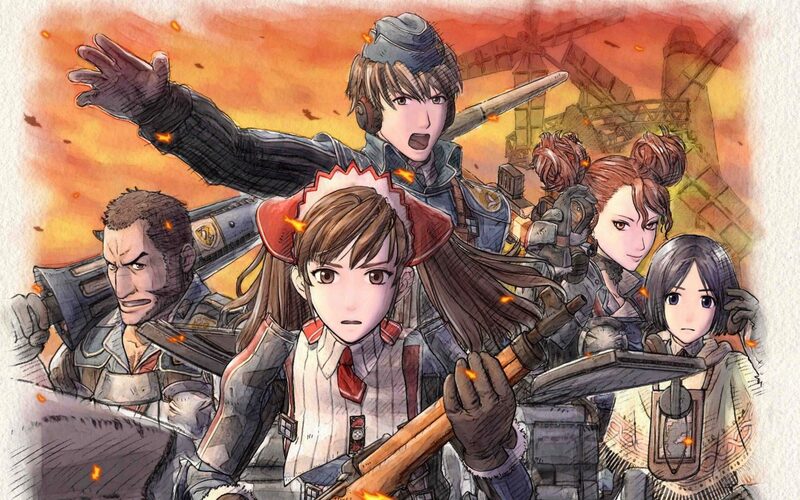 First of all, at the game’s release in Japan there will be a limited edition for PS4 named “Valkyria Chronicles 10th Anniversary Memorial Pack” including a soundtrack CD, an artbook dedicated to the illustrations of character designer Raita Honjou and most interestingly, a story DLCwith the appearance of Squad 7 from the original Valkyria Chronicles. The DLC will be titled “Joint Battle with Squad 7” and will let players take control of the Edelweiss, Alicia, Largo, Rosie, and Isara. Finishing it will unlock the characters for the main game. And that’s not all, as the first print bonus will be the “Advance Special Operations” mission DLC, including weapons useful for the early stage of the game. Once cleared, it will unlock everyone’s favorite idol Edy as a playable character for the main game. 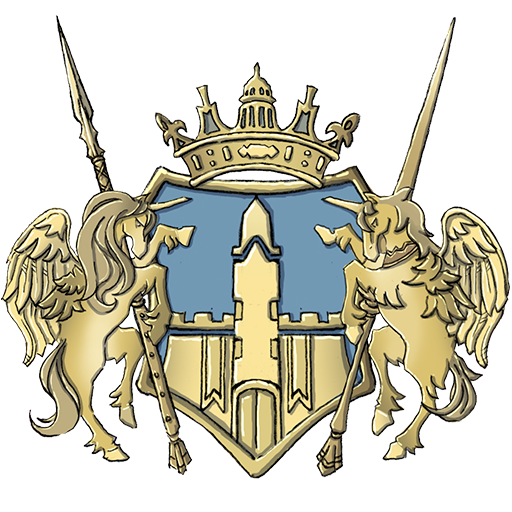 A pre-registration campaign is also ongoing in Japan, granting a tank emblem reproducing the emblem of the princess of Gallia. 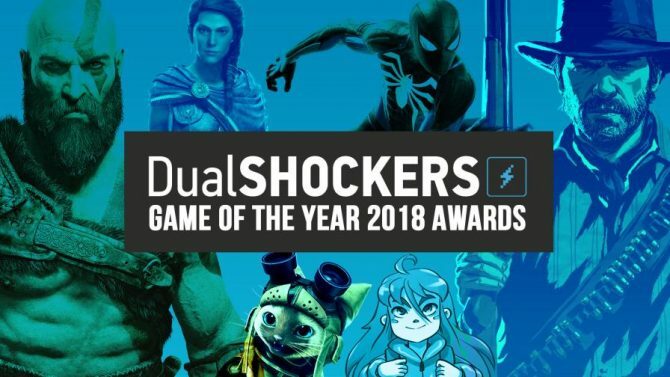 Unfortunately, this is likely to be good only for the Japanese version of the game (Which I’m so getting, I’m double dipping for this one), but it’s likely to come like the DLC mentioned above in some way to the west as well. On top of this, singer and songwriter Mai Kuraki will perform the new theme song “Light Up My Life” composed by shilo and arranged by Shuho Mitani. 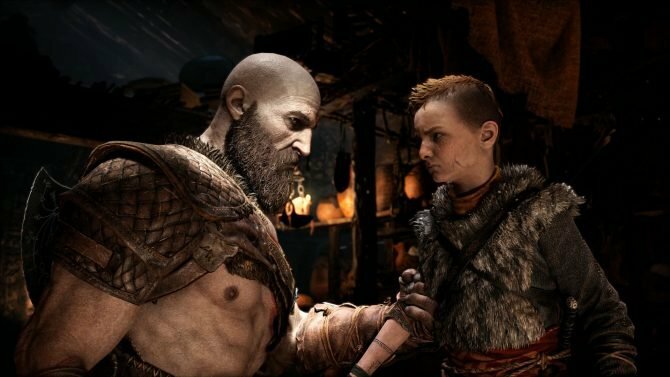 If you want to learn more about the game, you can enjoy the announcement trailer, on top of the first details and screenshots. Valkyria Chronicles 4 will launch both in North America and Europe for PS4, Nintendo Switch, and Xbox One, and will come in 2018. For Japan, it will launch for PS4 on March 21st and for Nintendo Switch a few months later in Summer 2018, with the traditional title Senjo no Valkyria 4.